Man, I really love these compilations. Reissuing underrated albums for more exposure one thing, amassing extremely overlooked demos and EPs into single packages for gruesome, carnal delivery another. Xtreem Music has now gathered all the pre-1991 material of the Finnish cults Funebre in one case, and now, listeners can enjoy the ''Cranial Torment'', ''Demo II'' demos and the ''Brainspoon'' EP the same way they enjoyed the bands vile splash of vile that was ''Children Of The Scorn'', and what's more is that you can feel the rawness and sheer decomposed splendor of these ghastly tunes the way they were taken out of the oven, fresh but rotten, oldie but goodie. As I said, the authentic production quality helps reinforce the notably primal disorder the album espouses, and you've got vitriolic churning of traditional decayed Finnish death metal in its most macabre and aggravated form, sticking to the path that Convulse or Purtenance took, with a heavy blend of charnel Swedish chainsaw insanity, the same way Nihilist did it in the late 80's. The amalgamation is, of course, nothing new if you've already witnessed the band's excellent full-length, but I've always considered contemplating certain band's primordial exhalations in order to compare it to their somewhat more polished released. 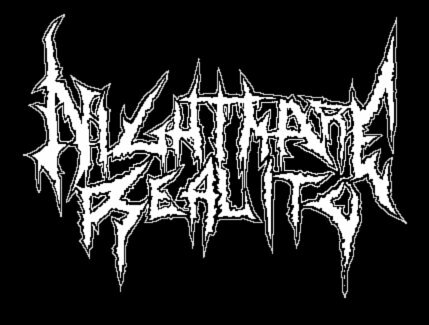 In death metal, old school death metal, I have a strict little rule; the more crude and primitive the band gets, the closer it gets to perfection through dissonance and putrefaction. 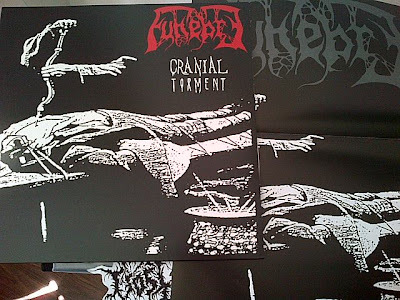 Funebre are easily one of the dominating Finnish death metal acts roaming around 1993-1988, and this temple of embryonic pain is the evidence, clearly. Thanks to Funebre's slightly original tendencies, we can feel skull-crushing buzz-saw pressure at the same time as somnolent death/doom drudgery. Tracks vary, because the mix does not equalize them all into one single production quality, so songs from differing releases stand out with marginal qualities, and out of them all, my favorite would probably the ''Demo II'' material, which, obviously manifests the darkest and roughest peak of the band's adoration for esoteric and ephemeral horror, sending a barrage of chills down your spine as the ripping chainsaw fluctuates into a grisly slither of flesh and bones. 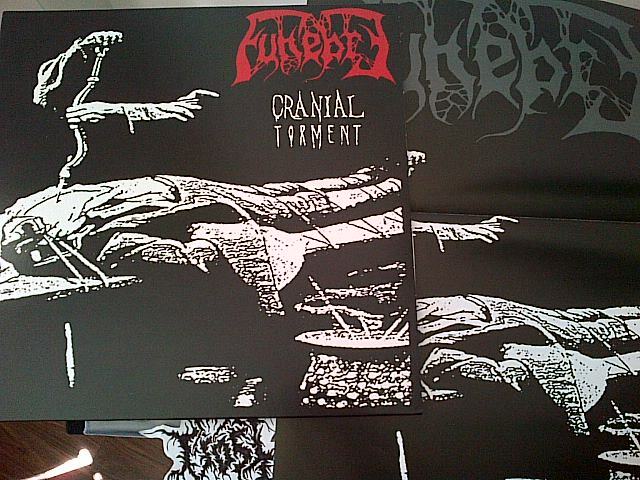 Funebre are one of the best bands to come of the Finnish death metal scene, as already evidenced on their debut, but for furthermore proof of their crude agility, get this compilation and feed yourself all its disemboweled contents.